Parents will be contacted by December 20 in regards to team placement and practice schedules. 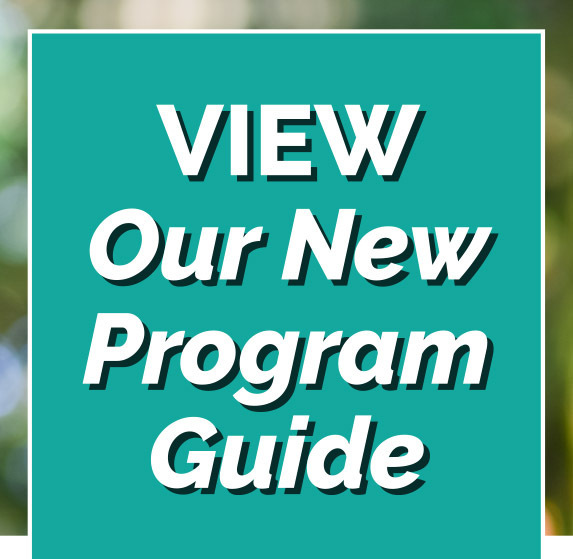 For more information, please contact us at 419.281.8001. 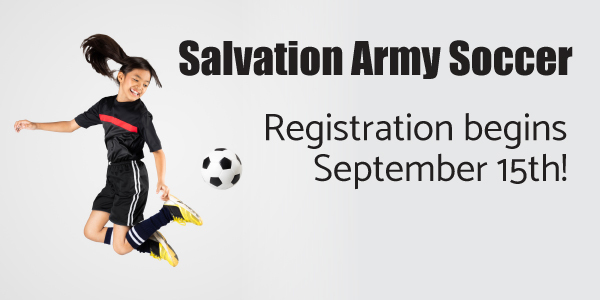 The Salvation Army Soccer League, “SAS”, is a Christian community soccer club providing quality soccer training and match play at an affordable cost. SAS teaches the fundamentals of soccer through progressive skill instruction and mini-games that require children to apply the skills they learned as well as Christian development. We hope to develop community leaders by actively involving and encouraging family members to participate within the league, as a coach or referee. 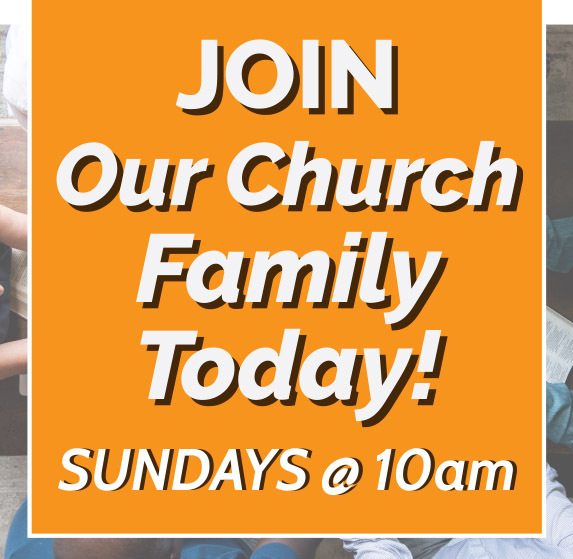 Please note: Families with 3 or more children participating in the Kroc soccer program and living in the same household will receive a $10 discount per child.